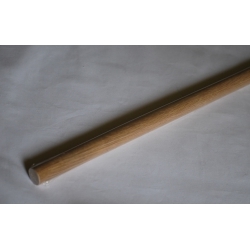 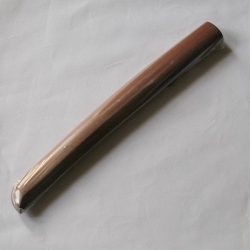 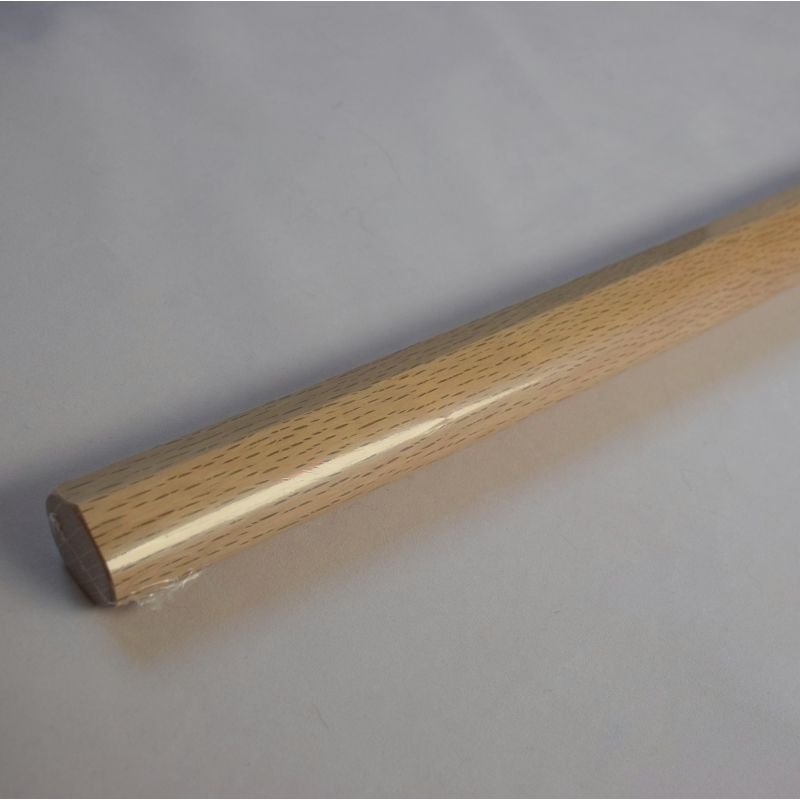 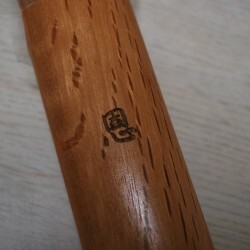 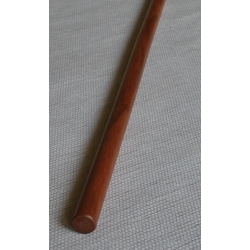 Bokken Iwama ryu aikido in Japanese oak, heavy, for Morihei UESHIBA. 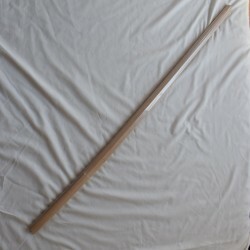 This bokken is a litttle bit heavier than a standard one. 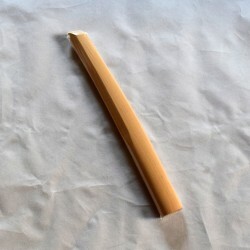 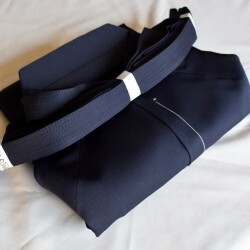 Originally, it was made for Morihei UESHIBA, the founder of Aikido. 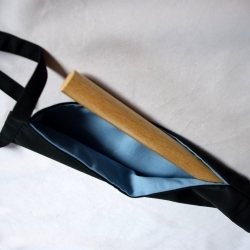 This bokuto is very popular for people who practice aikido. It is heavier than Aikodo Bokken. 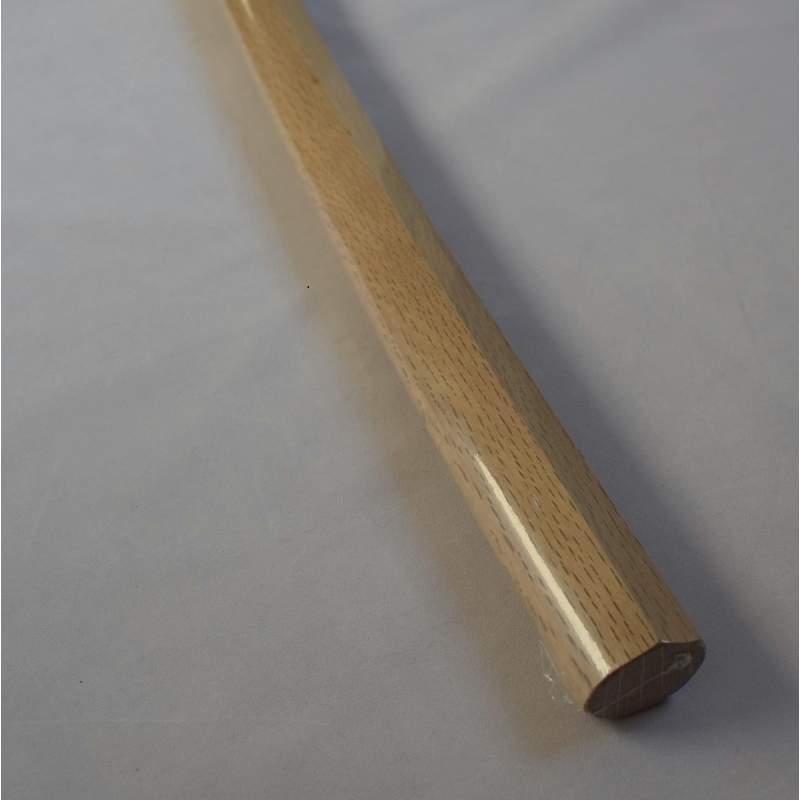 Originally, this bokuto was made for master Morihei Ueshiba, the founder of Aikido. 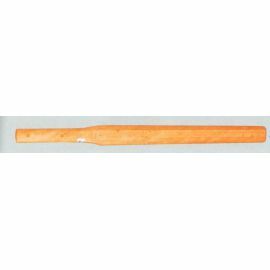 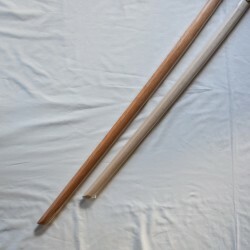 If you feel that your aikido bokken is a little bit light for you, this would be perfect for you to practice kata and suburi. 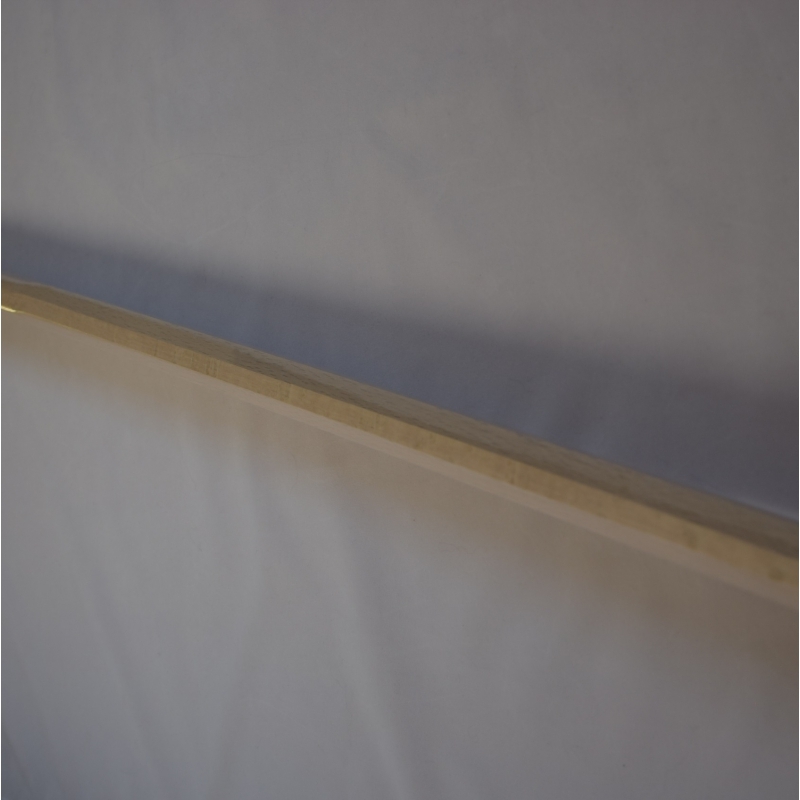 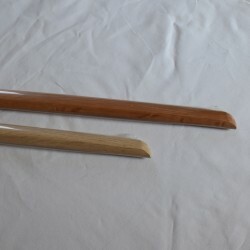 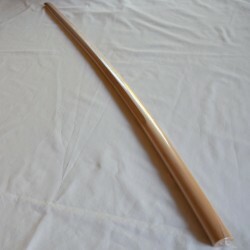 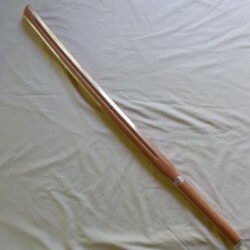 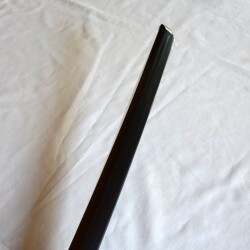 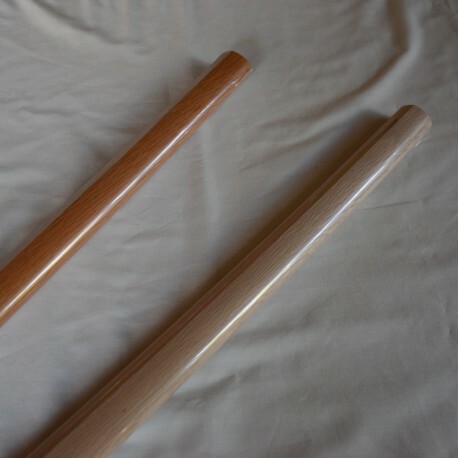 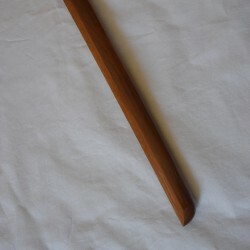 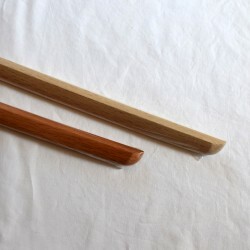 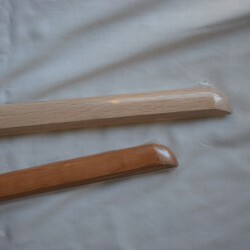 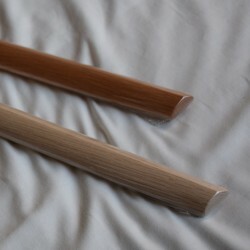 The purpose of this bokken is mainly not to learn kenjutsu techniques but to let your partner lean aikido techniques against kenjutsu techniques. 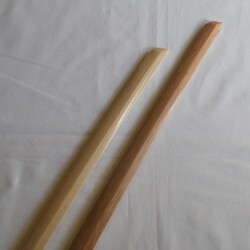 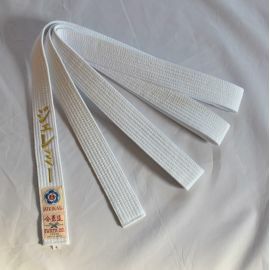 Therefore, it is easy to handle in terms of weight and the shape of kissaki (the point of the bokuto) with safety even for a person who is not specialised for kenjutsu or kobudo techniques. 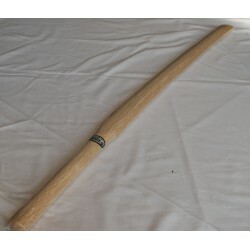 In addition, it has a slightly curved blade, you can learn Hasuji (the angle of blade) correctly, in other words, you can learn your cutting forms and the way of gripping bokken (tsuka) correctly. 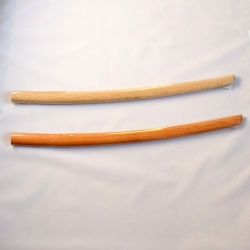 These bokken are made from Japanese oak from Kyushu (the southern part of Japan ) by NIIDOME Bokuto Craft Company at Miyakonojo, in Kyushu. 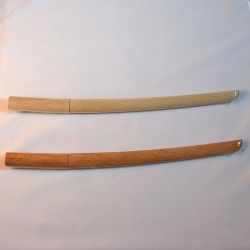 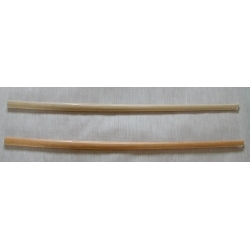 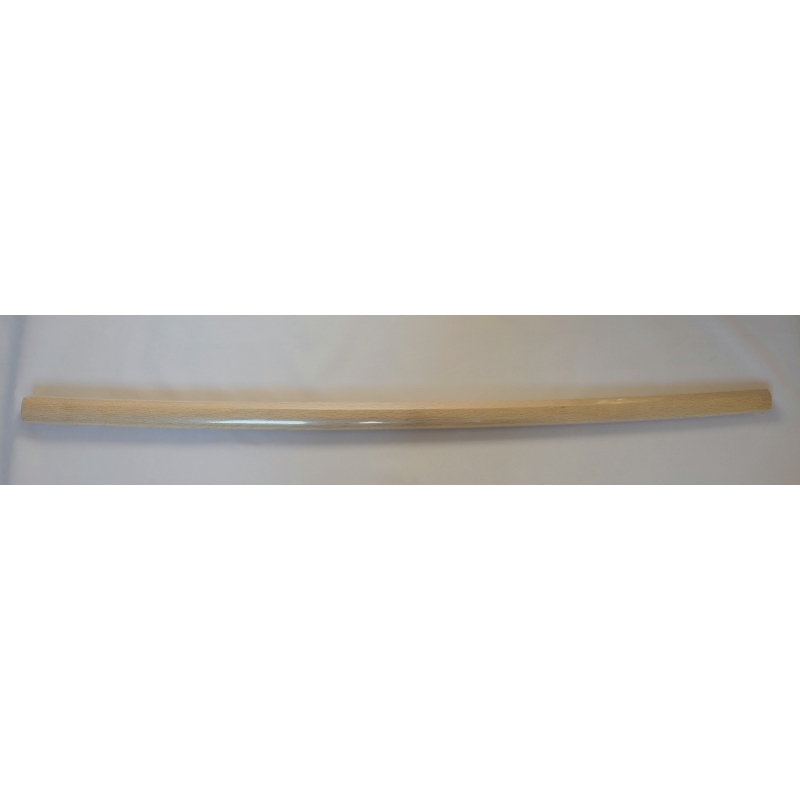 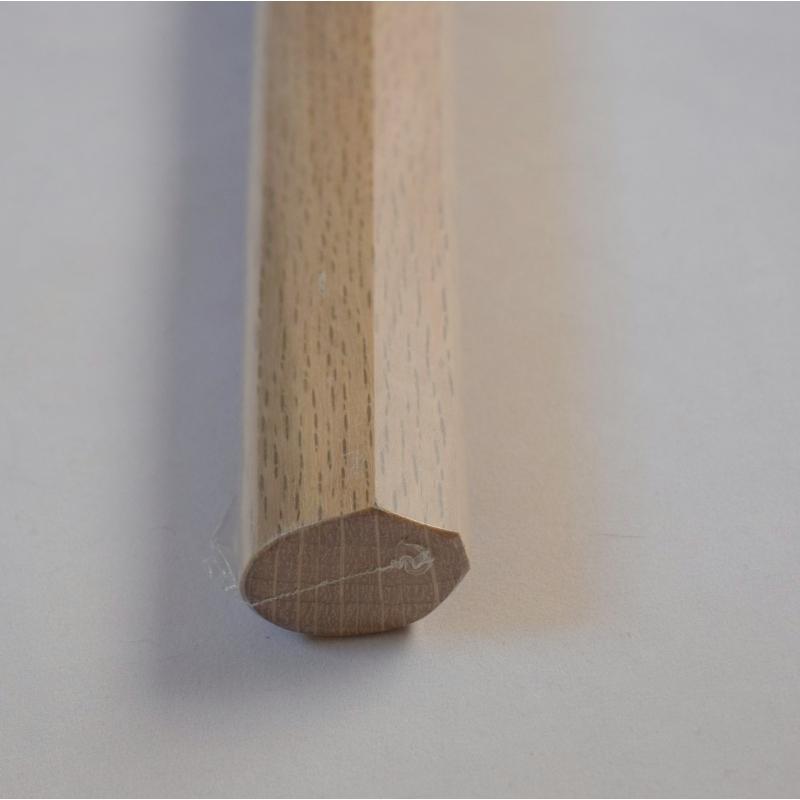 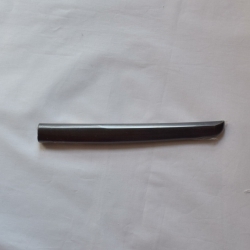 This company represented more than 80% of the bokken manufacturing market in Japan. 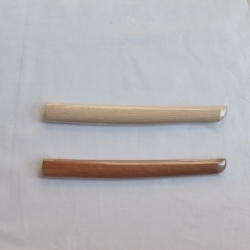 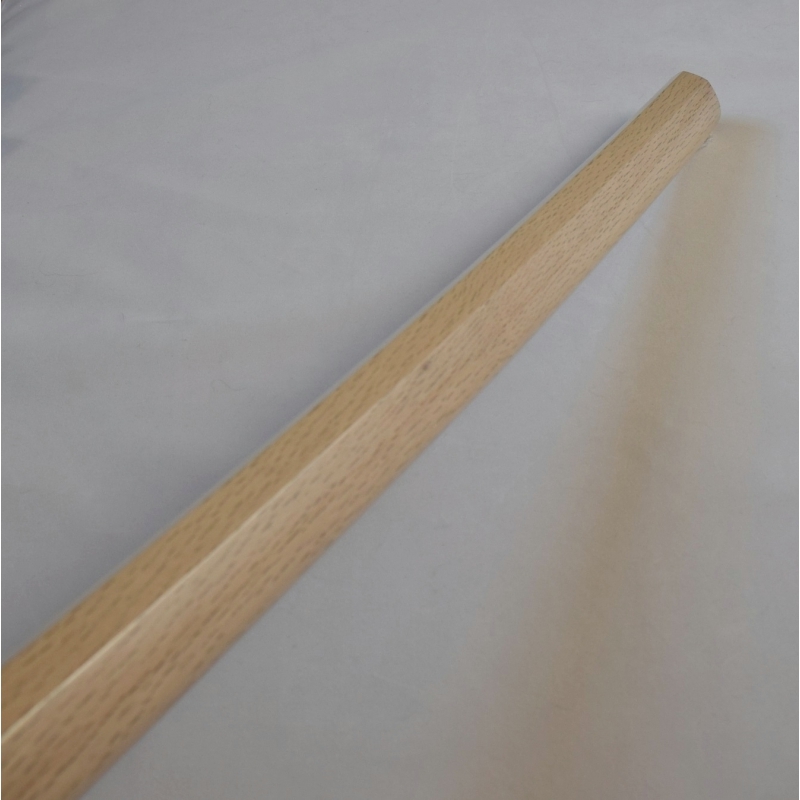 Miyakonojo keeps the traditional way of manufacturing, such as drying the wood naturally in order not to destroy the fibers of oak; therefore our bokken are solid and robust and can be used for a long time. 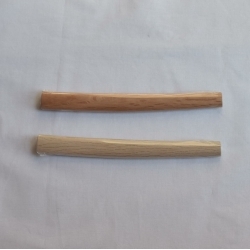 NIIDOME Company uses the wood taken from 70 years old trees.